Why Should I buy Antiques Over Modern Furniture? They’re beautiful – there is a style to suit every taste. Antiques give soul to an interior. Wallrocks reputation rests on the quality of its collection. We source only the best, hand selecting our antiques individually from around the globe – personally selecting pieces that will shine in both traditional and contemporary interiors. We do not sell inferior quality antique furniture, nor do we stock replicas – every piece is authentic and original and accompanied by a Certificate of Authenticity detailing the full description, circa and origin. Wallrocks firmly believe that the enduring quality of well made antique furniture makes it a responsible, environmental choice, as well as an aesthetic one. Our motivation is to provide our discerning customers with unique and beautiful furniture that will last a lifetime. 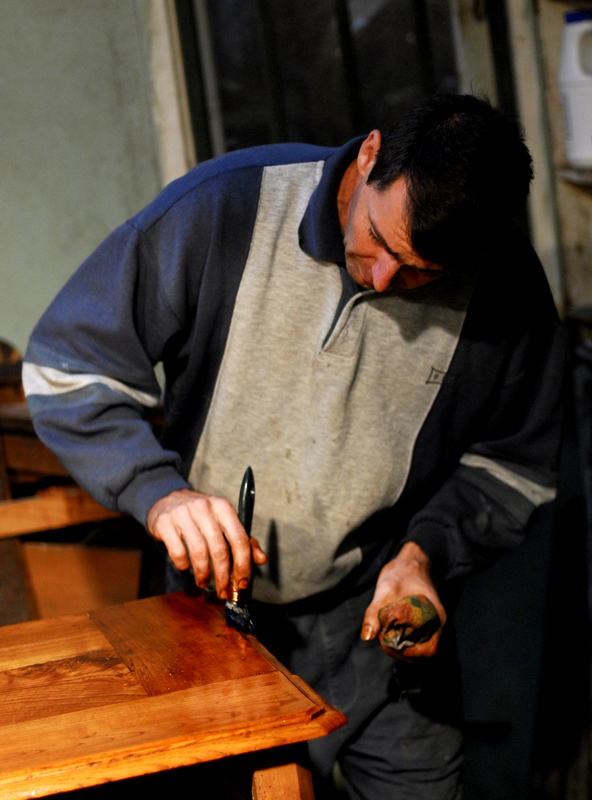 Every fine antique was originally crafted by hand, sometimes over the course of months or even years. Each is a work of art in its own right. Wallrocks cannot guarantee the time-frame that it may take to source a particular item, as these are antiques and therefore not mass-produced and readily available. For delivery of antique furniture to anywhere beyond a 150 kilometre radius of Brisbane CBD, Wallrocks relies on a number of reputable carriers, depending on your requirements, to ensure safe delivery. Please talk to us for a quote.